Medallions so good they deserve a medal. No, seriously. 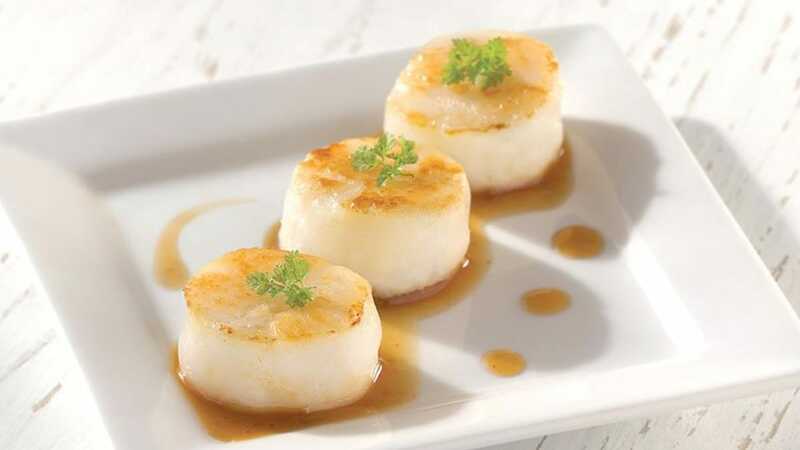 Our sweet, creamy scallop medallions come from waters off the coast of Argentina. After they’re harvested, we process and freeze our scallops to lock in their incredible ocean-fresh taste. The result is a scallop so tasty, you’ll throw a party to celebrate.